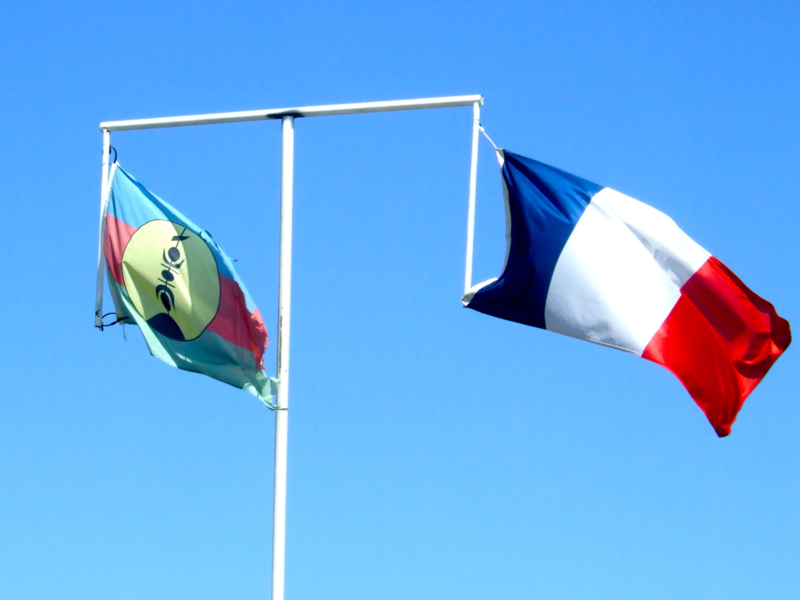 With less than three months before New Caledonia’s referendum on independence, splits have developed on both sides, leading to concerns about what happens the day after the vote. The U.S. Department of the Interior has finalized a rule that creates a pathway to federal recognition for Native Hawaiians. The process began two years ago, and included thousands of pieces of testimony from listening sessions across the state and on the mainland. An election to determine a way forward on self-governance for Native Hawaiians has been canceled. Still leaders from the group Naʻi Aupuni say they will go forward with a four-week long constitutional convention next year. HPR’s Molly Solomon reports. 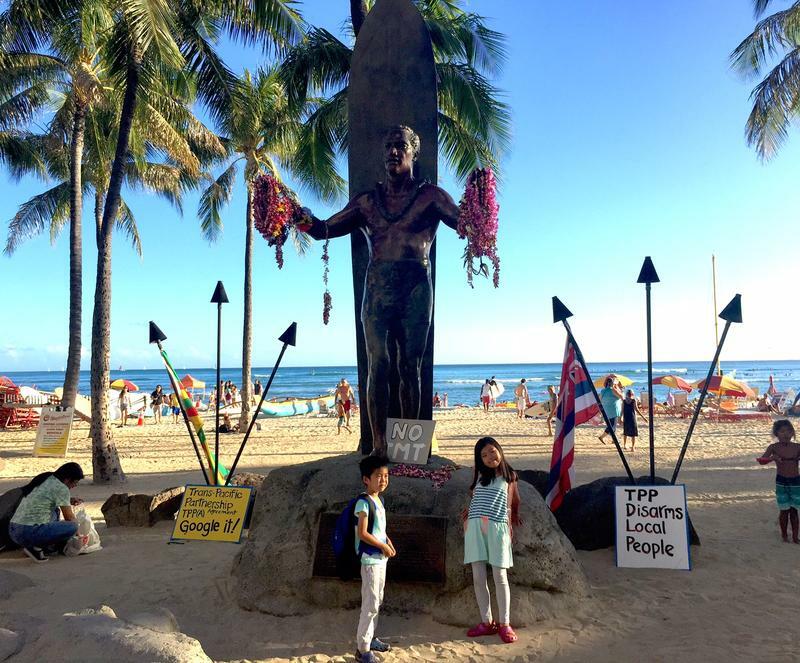 To avoid what could be years of litigation, organizers have terminated a vote some say may have been a path to Hawaiian nationhood. "No further votes will be accepted," said Kuhio Asam, the President of the group organizing the election, Naʻi Aupuni. "And no votes already cast will be counted." On Wednesday, December 2nd, 2015, the U.S. Supreme Court granted an injunctionhalting the Na'i Aupuni election. The Grassroot Institute, supported by the national conservative organization, Judicial Watch, is suing to stop the Na'i Aupuni election on grounds that it is unconstitutional because it involves only Native Hawaiians. 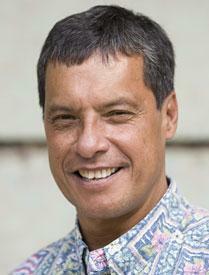 Na'i Aupuni claims theirs is a private election, privately funded, and therefore legal. A year ago, the federal Department of the Interior, DOI, travelled throughout Hawai‘i soliciting comments on a path to Hawaiian nationhood. Last week the DOI proposed a rule to facilitate governmental relations if Hawaiians form a unified government on their own. Today, as part of HPR’s news series, Following Up, Noe Tanigawa reports on how that path to nationhood is progressing. The U.S. 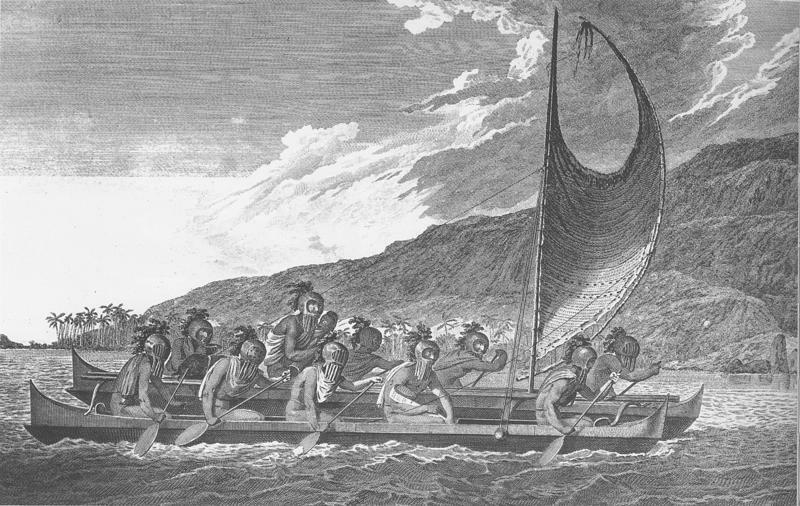 Interior Department is moving forward with a proposed rule that could lead to federal recognition of Native Hawaiians. The announcement comes one year after Department officials led a series of listening sessions across the state and on the mainland. But as HPR’s Molly Solomon reports, the decision now lies with the Native Hawaiian community to decide what it wants. 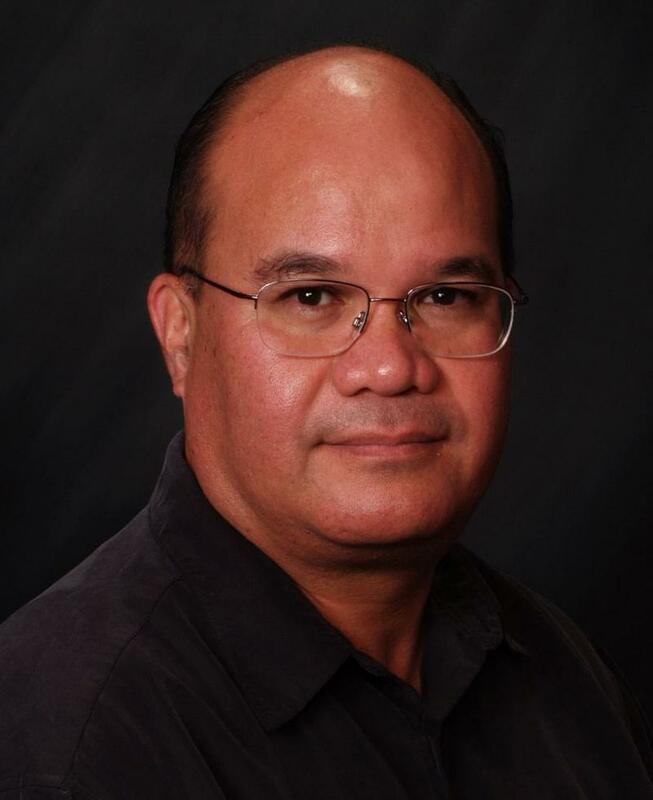 In HPR’s continuing series on Hawaiian sovereignty, Noe Tanigawa speaks with Oswald Stender. A Kamehameha Schools graduate, Mr. Stender was CEO of Campbell Estate from 1974 to 1990, then, a Bishop Estate trustee from 1990 to 1999. 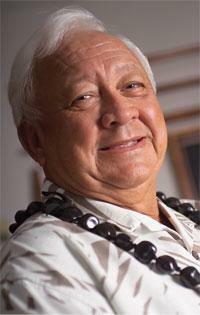 He has served as an Office of Hawaiian Affairs trustee since 2000. 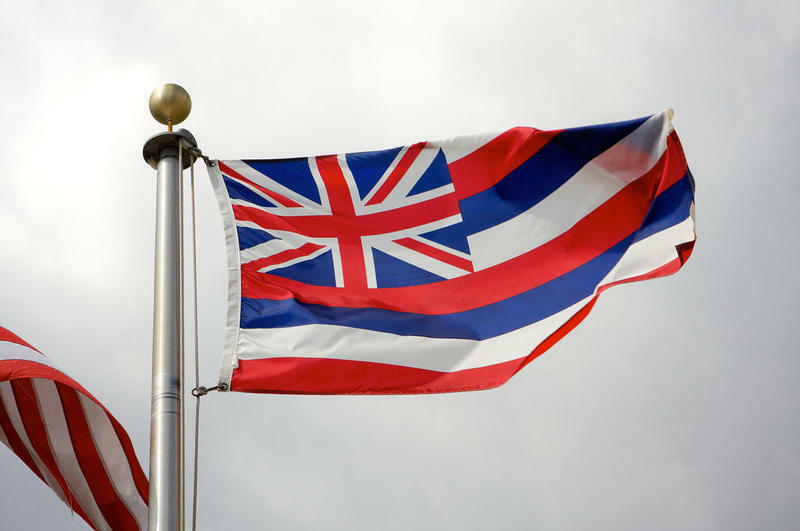 Hawai‘i: Independent Nation or Fiftieth State? The U.S. Department of the Interior’s recent hearings in Hawai‘i revealed a number of those testifying believe the U.S. government does not have jurisdiction over these islands. As part of ongoing coverage of sovereignty issues, HPR’s Noe Tanigawa took up the idea with Dr. Keanu Sai, who has been studying the Hawai‘i-U.S. relationship for over 3 decades. Dr. Sai's research has had broad influence on the sovereignty debate, and this interview attempts to present his view. Over 200 people packed the Hawaii State Capitol in the first of a series of meetings that could lead to federal recognition for Native Hawaiians. Officials from the federal government heard three and a half hours of testimony. And as HPR’s Molly Solomon reports, most of it was largely in opposition to the department’s plan.